Sidewalk Labs, a sister company of Google that is working with the city of Toronto in revitalizing 750 acres along the city’s Eastern Waterfront, made headlines this year. Controversy arose when questions surrounding data collection, privacy, and who owns the information collected in public began surfacing on the project, Sidewalk Toronto (Scola, 2018). 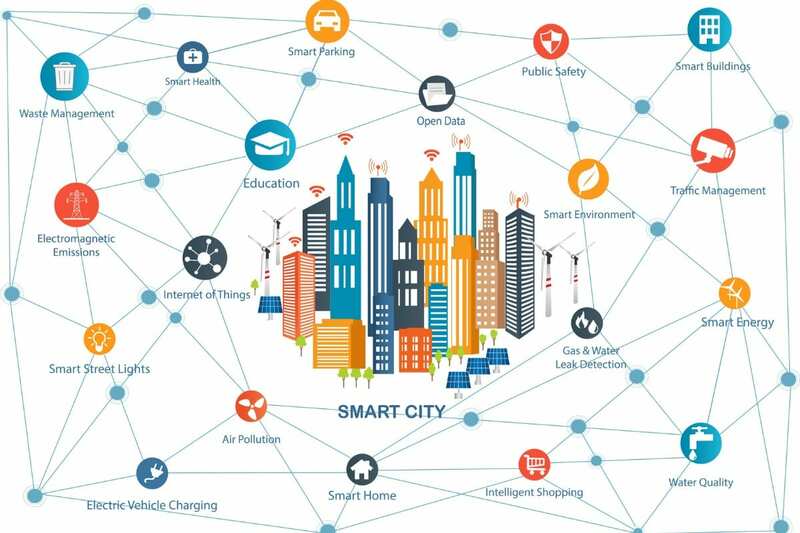 This caused stakeholders to ask, “how smart is too smart?” While debate continues, more smart city initiatives are being activated, moving towards an integrative platform of complex networks particularly with respect to information and communication technologies (ICT) (Deloitte, 2017). While the term “smart cities” is ubiquitous in conversations regarding the future of urban centers, a standardized criteria is absent (Zygiaris, 2012). The concept of a smart city may be interpreted and understood in as many different ways as the cities and disciplines engaged in the dialogue. As various stakeholders continue to transform the term, a key thread that connects most smart city characterizations is the importance of ICT as a cornerstone of infrastructure (Deloitte, 2017). 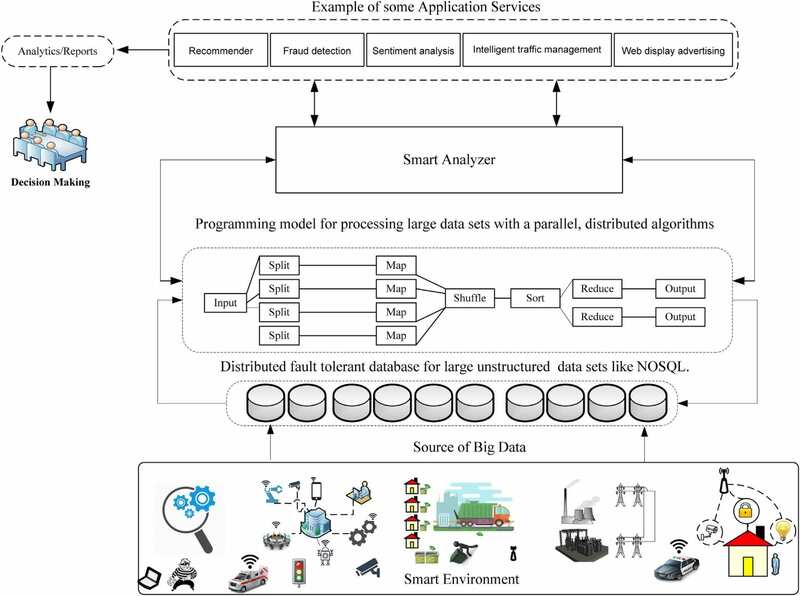 This includes networks of sensors and data collection activities across various platforms in a city such as transportation, auto and foot-traffic, energy utilization, and even waste management connected to a central city data center. This constant collection of data is matched by a system that continues to find optimizing solutions for specific areas. For example, changes to traffic lights that can speak to each other to collectively improve traffic conditions at any location or waste bins with sensors that monitor fill levels, identify types of waste and can connect with the larger waste management grid to determine which site the waste will be directed for mechanical assortment. 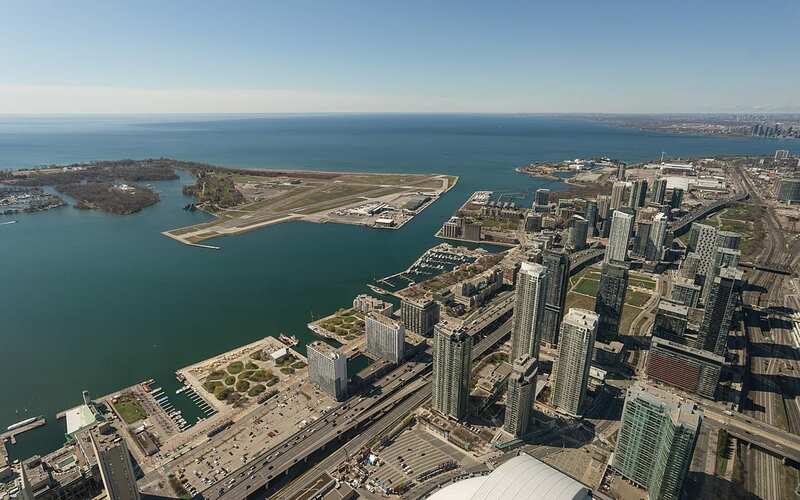 Guided by these ideas, Sidewalk Toronto’s ambitious plans to build an entirely new development on a web of highly advanced ICT systems is slated to make the Eastern Waterfront one of the smartest regions on the planet. Quayside, the first-phase of the Sidewalk development to be constructed will consist of several layers (Summers, Engadget, 2018). At the subterranean level, the development will have a network of tunnels and utility channels that provide the underlying groundwork for infrastructure. At the public or street level, buildings will emphasize modular construction so that conversions can be made more quickly and easily to adapt to the changing needs of the neighborhood. Many buildings will also be made from eco-friendly materials delivered with LEED standards, powered by renewable energy sources. Thermal grids will provide heating and cooling by recycling wasted heat from sewers and buildings as well as cooling from nearby water sources. The third level, is a digital layer over the entire development area with a complex network of sensors tracking both human movements and automated infrastructure processes (Summers, Engadget, 2018). Citizens are also given the opportunity to control the privacy of the data shared, although this has been called into question by those concerned who view Google’s involvement as a conflict of interest in public and private data utilization that could potentially be used for the technology giant’s own incentives such as advertising. Still, does building a city replete with the most technologically advanced infrastructure necessarily equate to a successful smart city story? The city of Songdo, which is about 25 miles from Seoul, South Korea has been over a decade in the making. The South Korean government has ambitious plans to create a highly digitized city of 300,000 residents, which currently has less than a third of that population target. The promise of an advanced digitized new city has done little to bring the people and businesses that the developers and government were expecting. For a city that touted a car-free utopia, public transportation has been difficult and inconvenient. Cars are still widely utilized among residents (White, 2018). When it comes to technological conveniences and sustainability, however, Songdo is impressive. Through the intricate ICT systems set into the backbone of infrastructure, residents rarely see garbage trucks as trash is sent through pneumatic tubes directly to an underground waste facility that sorts, recycles, or burns waste to be recycled for energy purposes. Computerized homes provide programming and control on nearly every daily activity from setting the temperature, opening the front door or even starting a rice cooker all from a mobile device. Neighbors can video call each other from their homes and devices, but rather than create more connectivity amongst residents, the streets and over 40% green space are nearly empty. Physical human interaction appears to be in scarce supply in public areas (Kshetri, Alcantara, & Park, 2014). This may be partly attributable to the fact that there is far more supply in buildings than residents but may also point to the downsides of overemphasizing technology at the cost of creating a physical community (Anthopoulos, 2017). Songdo is not a failed project but a development that needs continued evaluation on how the newest, most advanced technology does not intrinsically translate into an ideal living environment for people (Marshall, 2017). Smart city development requires a focus on prioritizing how ICT infrastructure can support the growth of community and human interaction. Flipping these points could result in costly consequences in both time and money. Sidewalk Toronto is not a new city but a large section of the urban fabric that is ripe for redevelopment. This proposed new framework might stand to its advantage, but also runs the risk of creating a digital moat around the Eastern Waterfront when compared to the existing less technologically “smart” regions of Toronto. Taking cues from Songdo, Sidewalk Toronto would benefit from eschewing the label of a smart city with both public and private stakeholders and focus on the ways the development area can physically connect its future residents to greater Toronto and its respective communities. The new and existing city would benefit from an interchange of digital connectivity through expanding ICT into surrounding older regions that work in tandem with physical layouts and designs that prioritize fluid integration between old and new regions preventing isolated communities along the Eastern Waterfront. Sidewalk Toronto could be a progressive example of a more holistic smart Toronto rather than a smart Google city. Anthopoulos, L. (2017). Smart utopia VS smart reality: Learning by experience from 10 smart. Cities: The International Journal of Urban Policy and Planning, 128-148. Hashem, I., Chang, V., Anuar, N. B., Adewole, K., Yaqoob, I., Gani, A., . . . Chiroma, H. (2016). 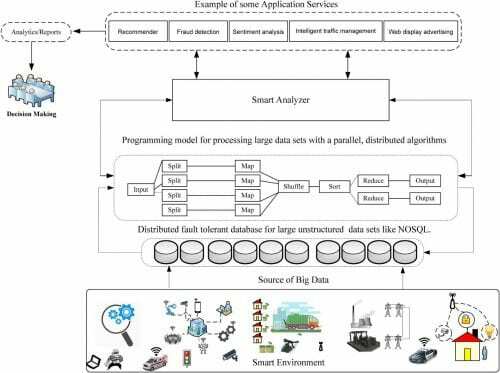 The role of big data in smart city. International Journal of Information Management, 748-758. Kshetri, N., Alcantara, L. L., & Park, Y. (2014). 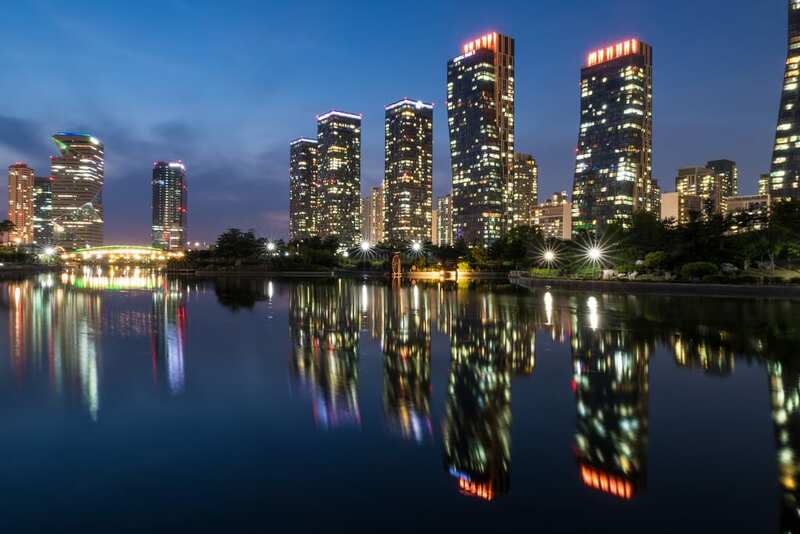 Development of a Smart City and its Adoption and Acceptance: the Case of New Songdo. Digiworld Economic Journal, 113-128. Ramaprasad, A., Sanchez-Ortiz, A., & Syn, T. (2017, September 4). A Unified Definition of a Smart City. IFIP International Federation for Information Processing, pp. 13-24. Zygiaris, S. (2012, March 8). Smart City Reference Model: Assisting Planners. Journal of the Knowledge Economy , pp. 217-231.